At Aubury Computer Systems we offer a wide range of information technology services. 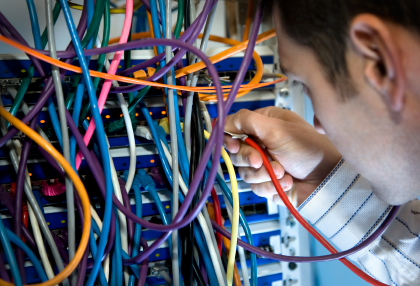 From sourcing made to measure hardware and software to installing and networking systems, whatever your IT needs we can help! We can provide your business with IT consultancy and support tailored to suit your organisation, server solutions, internet and email services, secure online data backup and website Search Engine Optimisation (SEO). For more details please follow the relevant link or contact us.